With the rise of the global community, it seems we have become increasingly less connected to the wonder and beauty of nature. 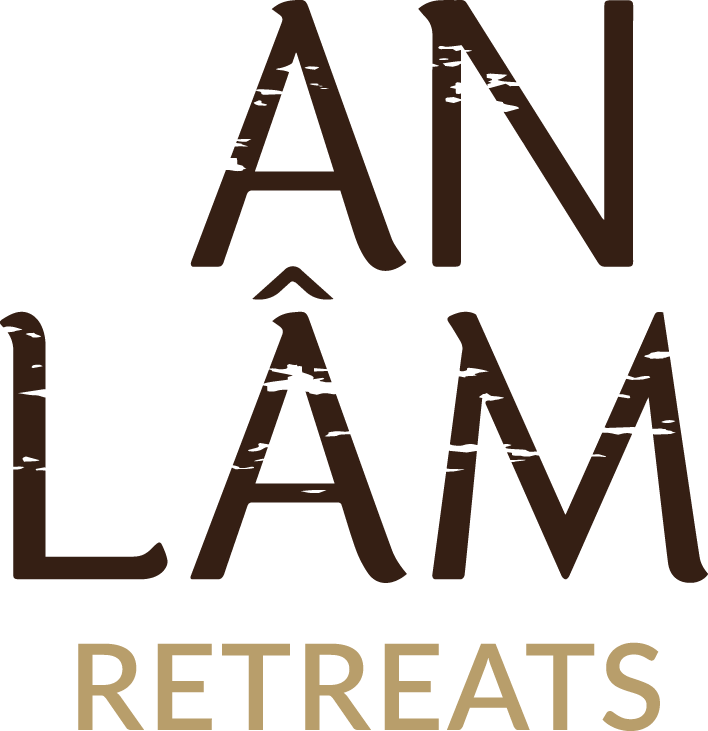 An Lâm Retreats was founded on the concept of reconnecting with the environment while taking a moment to immerse oneself in a comfortable, intimate setting and recharge. 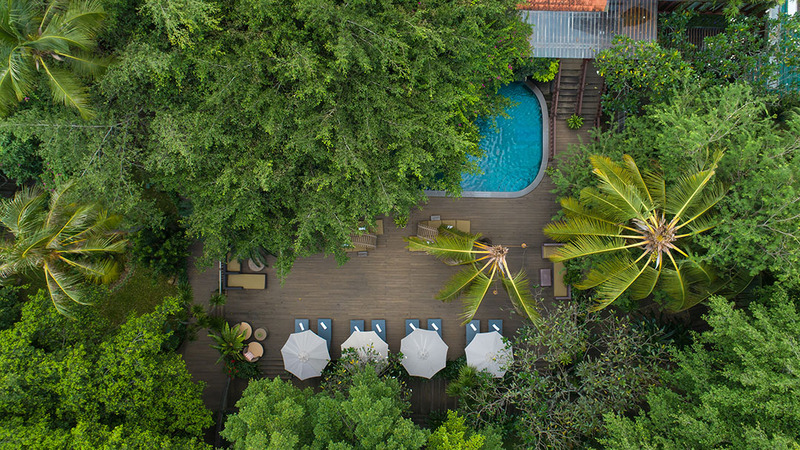 Each hotel and resort under our brand offers authentic Vietnamese service and features delicately crafted artisanal touches.